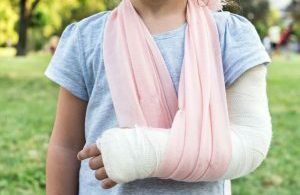 Homeopathic remedies are regularly used to accelerate the healing of fractures, enhance callus formation and reduce pain. While these benefits have been reported by patients and prescribers in clinical practice, there has been an absence of studies to document these improvements…until recently. The treatment group experienced faster healing, and significant improvement in fracture line, edge, callous formation and fracture union compared to the placebo group. They also experienced less pain and used less analgesia.